In our hectic pace and of life were and other obligations it’s amazing how guilty we feel when we steal a little time for ourselves. But a few stolen moments are essential for your well-being. Constantly being on the go without taking a break to sit and relax in prayer meditation or let your thoughts wander can make a difference in your mental health. What would you do it that day of stolen time? Would you go to the beach and hang out? Would you walk through the woods listening to the birds and enjoying the quiet? 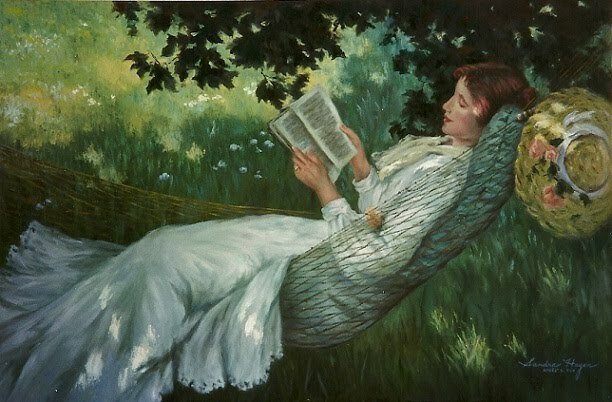 Where does the book you plan on spending all day reading take you? With that whole day of stolen time do you spend it in the movies? Or do you go on an adventure you have been putting off; that road trip or day spent in nature on a canoe? Can’t manage a whole day? Then maybe a trip to the library or a bit of shopping will give you a breather. 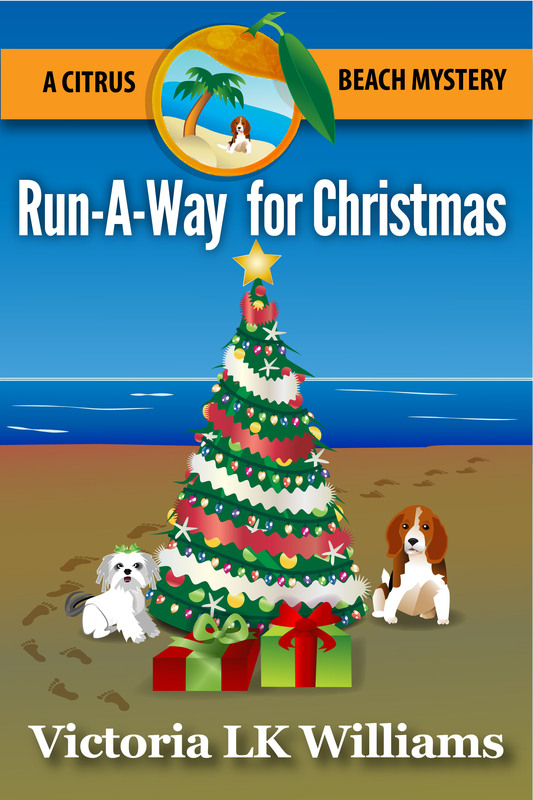 What about some stolen time with a friend you haven’t seen a long time or some real quality time with your family? As for me, I’m going to steal a quiet hour and sit by the river and just….just….just…. There’s a new four letter word that should be added to the dictionary. It would have to be classified as a one of those awful swearwords. E.D. I. T.!! Now don’t get me wrong I know its important essential part of every author’s craft, but that doesn’t mean you have to like it. Because, I sure don’t! For me, I would rather write story, letting the words flow as my thoughts wander to fill that empty page with words. And but commonsense and experience has shown me that I can write all the flowing words I want. However, if they’re not edited properly, they end up making a massive mess on paper. By nature I’m a terrible speller, so what I say when I’m dictating or what I’m writing out phonetically may not always be the proper way the word should be used. Grammar is a science and there are those that should be noble prize winners at editing. And then there are those like me who need to find a good editor. No matter how good you are, I’ve heard many people say that it’s almost impossible to edit your own works. And I can attest to this. As you’re reading your own words your mind sees what they should be not what they actually are on the screen in front of you. I’m amazed at the mistakes that I find when I have my words read back to me. It’s definitely not what I thought I had written! It goes without saying that I have a huge amount of respect and admiration for a good editor. 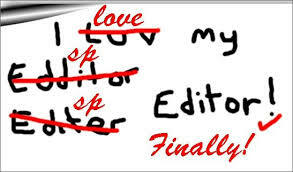 Be it an online editor, or proofreader they are invaluable to the writer. 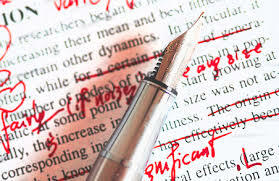 As fairly new writer with only two books behind me, I know that the editors I have used have caught major mistakes before I had gone to publish. And I am so thankful for them. So as anxious as you are to publisher works and have all your friends and family and readers get access to your book and read it – hold off until it’s probably edited. It’s worth the investment in both time and money. 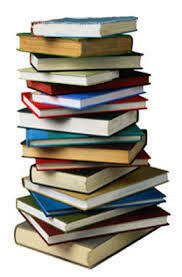 You’ll find your reviews on the books are better and your readers will enjoy the book. Hopefully they’ll looking for your next one. 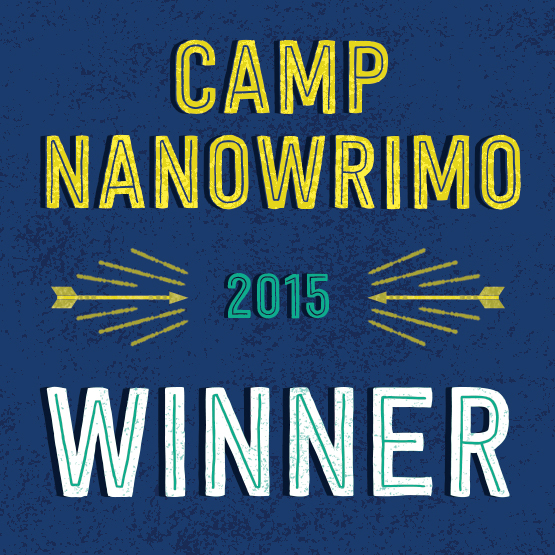 Now’s the time to report on my first experience at NaNoWriMo camp and I have to tell you I enjoyed it thoroughly. Camp was stressful one minute and had me flying in the air the next minute. I wasn’t sure I could complete, the challenge but I not only lived up to my goal, I exceeded it. I finished the camp five days early and 6000 words over my goal! Below is the cover for my camp project. It was fun to have cabin mates to talk to and work through the rough spots we encouraged each other answered questions. We did everything but toast marshmallows as we struggled our way through our goals. I proved to myself that I cannot only write a book in a short period of time but the results can actually be a good book. The trick for me and many others, as I’ve heard, is just write. Don’t worry about editing as you go, don’t worry about whether everything works out perfectly on paper. 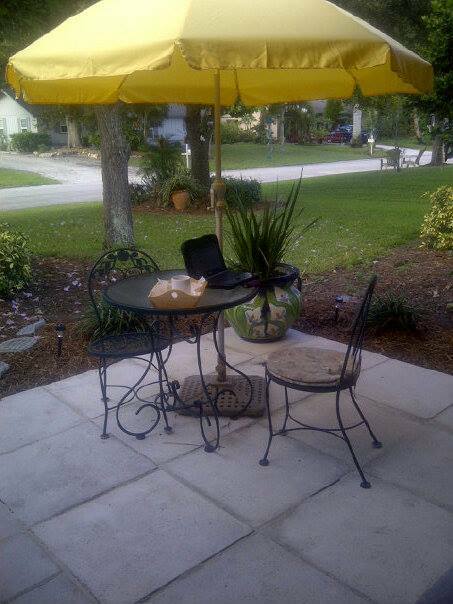 Simply “free-write” let the words come and worry about making sense of it all late when you reach the editing stage. When I went back and reread what I had written I there were not too many changes other than normal editing. The flow of the manuscript was smooth with only a few minor changes. Now I will to admit I had a good support system at home too. My son was away at college that so there was no distractions from that end, and my husband understood what I was doing. Sometimes I felt guilty because he was sitting in the living room watching TV by himself but he said go write, so I went and wrote. So I have a few things to wrap up; some editing and outlines before the end of June. Then I’m ready for July camp. I’m looking forward to the July camp-I know it’s stressful and I know it’s a commitment but I’m up for it. I’ll keep you all abreast of what’s going on. Who knows with this group camp cabin mates I might have some really juicy stories to share at the end of camp.